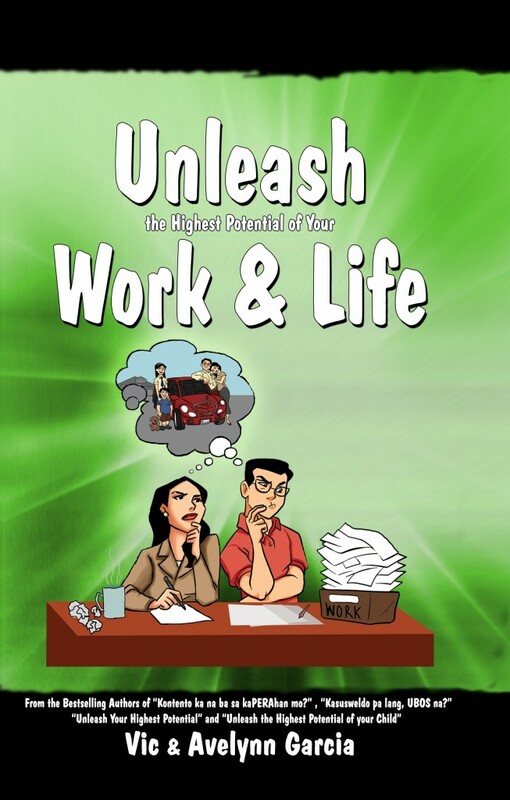 Unleash the Highest Potential of Your Life is a 3-4 day licensed unleashing seminar/workshop that will help participants unleash the highest potential of their life/work towards Success, Happiness, and Significance. Learn to unleash the highest potential of your life. Understand how to overcome problems that prevent you from unleashing the highest potential of your life. Learn how to be 100% in everything that you do. Discover how to dream big and believe that you can achieve them. Know the secrets of highly successful people. Learn to work in a more organized, productive and enjoyable manner. Learn how to work with passion, energy and more dedication.